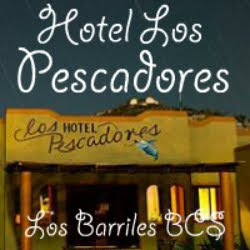 ROSARITO BEACH, BAJA CALIFORNIA, MEXICO---A seaside music festival that promotes blues music while helping needy kids and audiences lose their blues will celebrate its fifth year this August at the Rosarito Beach Hotel & Resort. 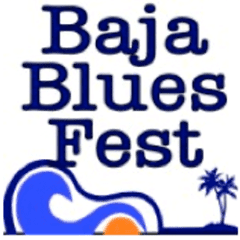 "This year's event looks to be the largest and most successful yet," said Jackie Alameda, president of the Baja Blues Fest. It is headlined by Coco Montoya and John Nemeth and again hosted by San Diego's Backwater Blues Band. Numerous other world-class blues artists from both sides of the border will perform at the three-day festival, including Deanna Bogart, Bayou Brothers with Sue Palmer, Chris James and Patrick Rynn, JL Blues and the Baja All Stars, plus Mark "LA" Smith. 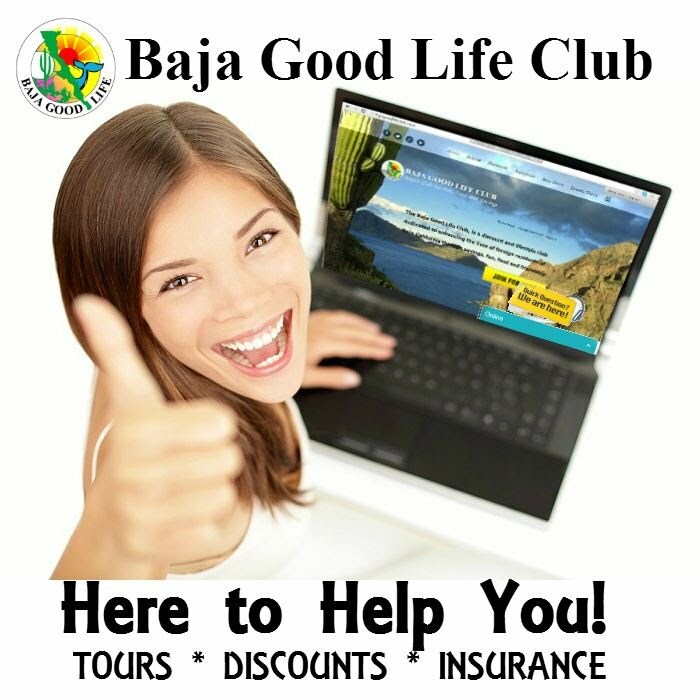 The peninsula of California, that we call “Baja” today, is a place so infused with history that it is easy to see many ancient sites when traveling both the backroads and the highways. They come in all forms from prehistoric fossil beds and cave art to the old Spanish missions that are spread all over the peninsula. 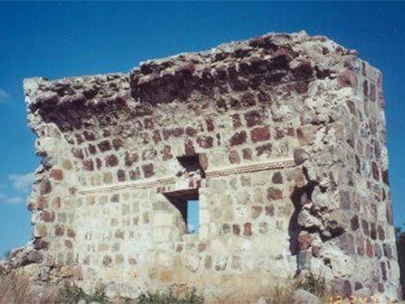 Most Baja enthusiasts are aware of, or have visited, the several stone mission churches that survived from over two hundred years ago and are in use today. They include Loreto, San Javier, Mulegé, San José de Comondú, San Ignacio, San Luis Gonzaga, Santa Gertrudis, and San Borja. Mission Loreto did get a new roof and bell tower in the 1950s, but the others are mostly original construction from the 1700s. What many may not be aware of are the additional missions that have crumbled into ruins or were only made of adobe and have mostly melted back to the earth, along with the alternate locations for nearly half of the missions founded in Baja California. 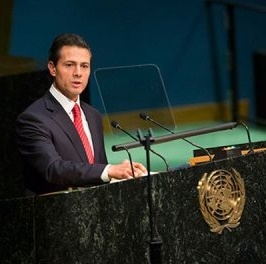 President Enrique Peña Nieto spoke out in support of allowing the scientific and medical use of marijuana and increasing the amount that individuals can legally possess for personal use. The president’s remarks represented a major milestone in the national debate over marijuana use, whose legalization has not had widespread support, even from Peña Nieto himself. The president was speaking before the Special Session of the United Nations General Assembly on the World Drug Problem (UNGASS). There, he presented the conclusions reached after his administration opened the issue for discussion through public forums earlier this year. The Battle of Puebla took place on 5 May 1862, near the city of Puebla during the French intervention in Mexico. The battle ended in a victory for the Mexican Army over the occupying French forces. The French eventually overran the Mexicans in subsequent battles, but the Mexican victory at Puebla against a much better equipped and larger French army provided a significant morale boost to the Mexican army and also helped slow the French army's advance towards Mexico City. There were a total of 10,540 soldiers in the war. 462 French soldiers died in combat. Only 83 Mexican soldiers died in the battle. 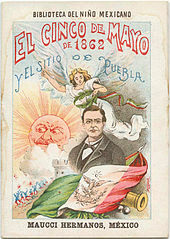 The Mexican victory is celebrated yearly on the fifth of May. 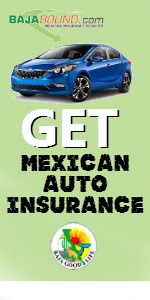 Its celebration is regional in Mexico, primarily in the state of Puebla, where the holiday is celebrated as El Día de la Batalla de Puebla (English: The Day of the Battle of Puebla).There is some limited recognition of the holiday in other parts of the country although this holiday remains very popular in the United States where it is celebrated yearly as Cinco de Mayo. 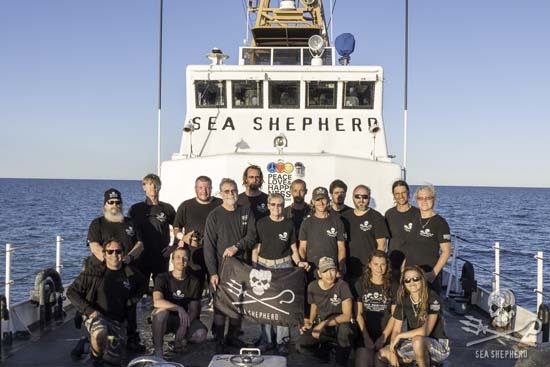 SAN FELIPE, BAJA CALIFORNIA MEXICO – From April 11 to 14, 2016, Sea Shepherd Conservation Society's patrol vessel the M/Y Farley Mowat was honored to host Drs. Barbara Taylor and Jay Barlow, two vaquita experts from the Society for Marine Mammology. The scientists used the latest data from a network of buoys that listen for vaquita echolocation clicks to chart a course through the vaquita refuge to create the best opportunity to spot the elusive, critically endangered marine mammals. Equipped with binoculars and an abundance of patience, the two marine biologists positioned themselves on the fly bridge of the M/Y Farley Mowat and scanned the horizon for hours each day. 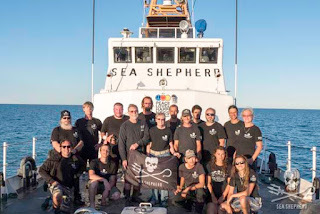 M/Y Farley Mowat crew members joined in these vaquita patrols. At 8:40 AM on April 12, 2016, less than three hours into the first full day of searching, Drs. Taylor and Barlow spotted a vaquita. As per their instructions, the M/Y Farley Mowatwas turned in the direction of the sighting and put into neutral. Vaquitas are usually spotted alone or in pairs, but the presence of one can mean that others are within binocular sight as well. 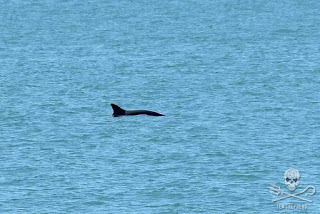 Just a few hours later, at 11:30 AM on April 12, 2016, a second vaquita was spotted. 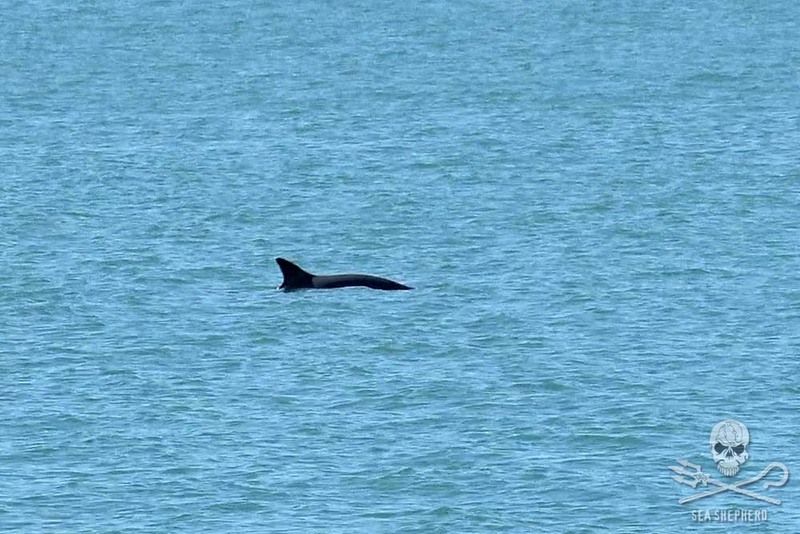 The scientists hoped to spot a mother and calf, but it was another solitary vaquita. 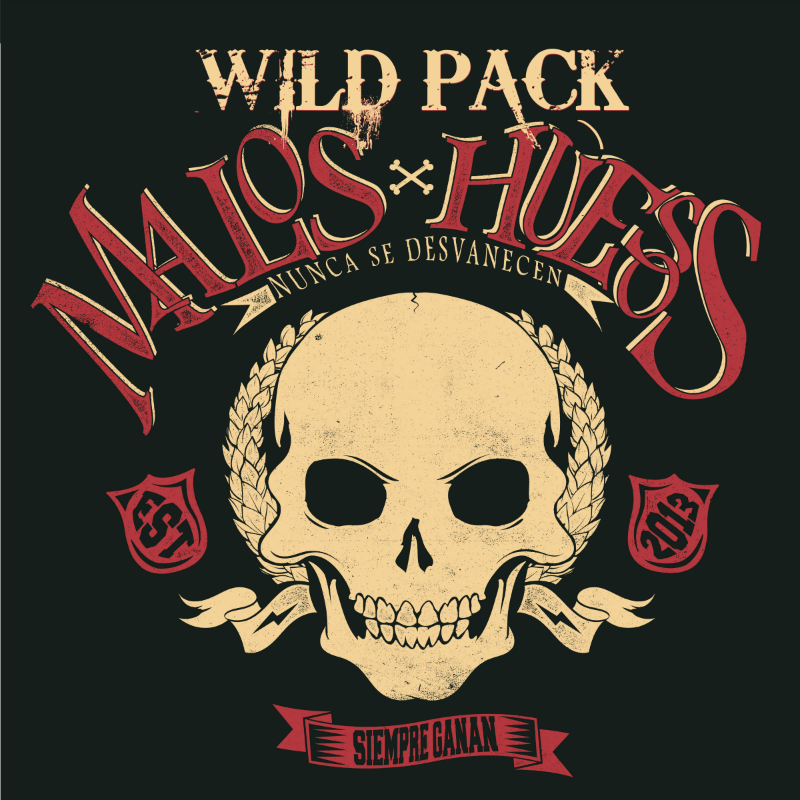 MEXICALI. 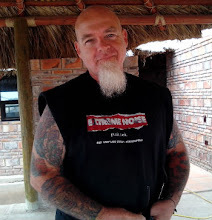 – Mexicali – a border town 90 minutes east of San Diego – is known outside of Baja California primarily for its agriculture, its maquiladoras, its Chinatown (la Chinesca), and that Grateful Dead song (is there anything a man don’t stand to lose?). And though most are aware that the metropolis of 700,000 has more Chinese restaurants per capita than any other Mexican city, Mexicali isn’t typically mentioned in the same breath as Ensenada or Tijuana during serious discussions of Baja California cuisine. But a trip last fall revealed that Baja California’s state capital has more to offer than I’d previously imagined — including a nationally awarded craft beer scene, artisanal kitchens, and a plethora of Chinese restaurants that infuse Cantonese style dishes with classic Mexican ingredients. And of course, when in Mexico, one has to have a taco or two, right? The best way to get to know any city’s culinary scene is to roll with locals well versed in hometown traditions. Mexicali natives – culinary professional Ana Laura Holguin and chef Esteban Luis – guided Good Food Mexico City's Nicholas Gilman and A Gringo in Mexico through Mexicali’s gastronomic history and discussed its potential as a culinary destination. Here are the spots we visited during our Mexicali food and beer tour.